Hello, someone knows about the US Vendor, Man The line ,palm smock quality? 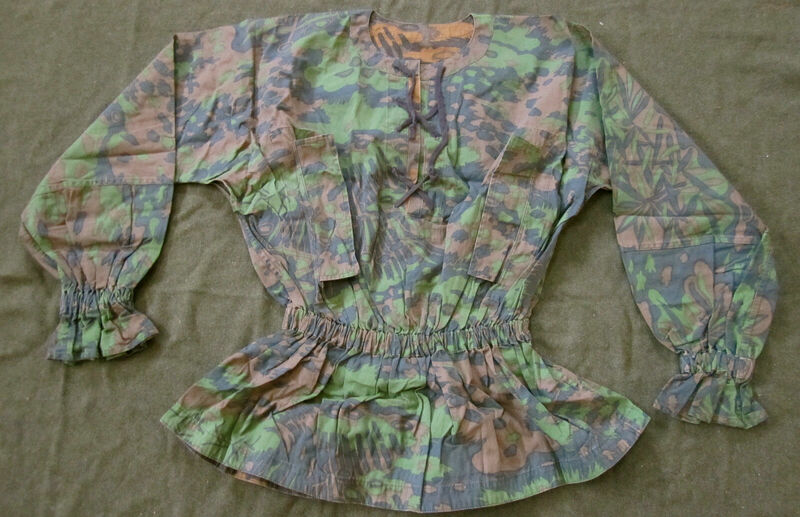 I was looking for an old SMW Palm Smock, but it´s very difficult to find it. I heard about "new SMW smocks are overrated and his new stuff is flawed color wise, super dark and dreary"
Compare it to your references on SS Camo smocks. Does the Camo pattern match originals? Has the cloth been cut correctly?